For the last few years, social media presence has become significantly important for businesses over the globe. Brands strive to build their social media community and they made it as one of their marketing goals. Many brands saw the evolving marketing trends and took actions to incorporate digital marketing goals into their marketing goals. Besides, stronger internet infrastructure accompanied by the emergence of more social media platforms have given businesses the opportunity to take their marketing efforts to the next level. It is true that many businesses had begun to utilised social media along with other traditional marketing channels. The question is, over thousands of social media available in the market, which social media channel to use? 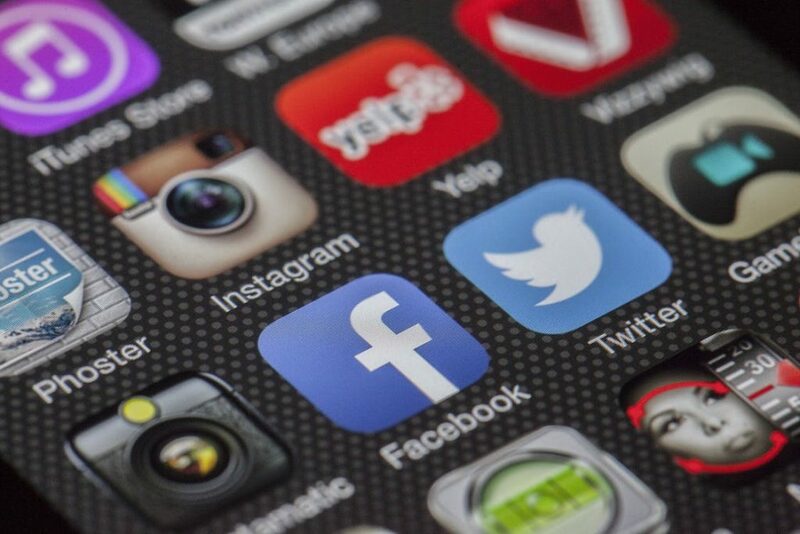 If you are still unsure of which social media channel to use for your business, do continue reading through this article as this article will be highlighting the top 5 social media channels that every business should be using (PS: They are free!). Facebook – the social media giant, largest social media sites on the Internet. Facebook has it all; fan page, groups, ads to boost your business posts, insights to monitor your Facebook performance, etc. In fact, Facebook is one of the most popular social media channel in the world. Furthermore, it has a large community base which will help your business or brand to reach more audiences. With users of all age, Facebook is the ideal platform for all kinds of businesses to gain brand awareness and improve customers engagement. Every business in any kind of industries should at least have a Facebook page to represent their business or their brand in the social media world. The Facebook community has grown over the years and is expected to experience continuous growth. Besides, Facebook is relatively easy and simple to use. If you are just starting to explore social media as your marketing effort, Facebook is definitely the gateway to social media marketing. Facebook Messenger is the ultimate platform for businesses and brands to connect with their customers. If you’re planning to have a Facebook page, you must not forget Facebook Messenger. Talk to your customers real time, improve your customer service and enhance your customer engagement through Facebook Messenger. 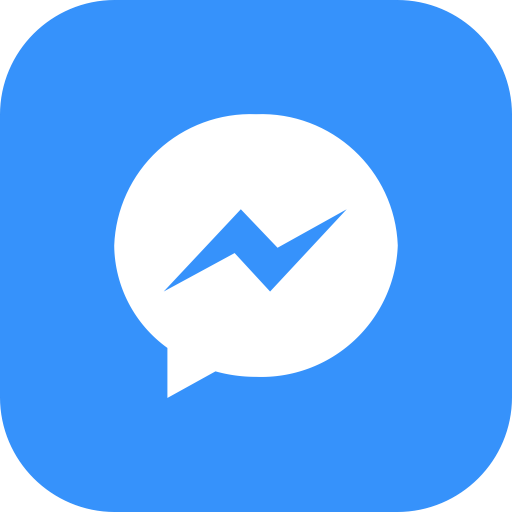 Receive instant notification when your customer sends you an enquiry and respond to customers’ feedback or complaints directly through Facebook Messenger. Furthermore, if you have the expertise, you can even develop a ChatBot for Messenger. A ChatBot will help you to reply your customers without needing you to be there! Read more about ChatBot here and here. 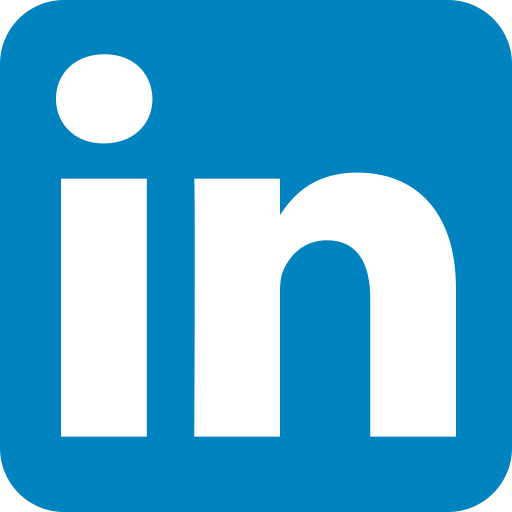 LinkedIn – not your typical social media channel. LinkedIn has recently gained its popularity over the years. In 2016, more than 3 millions of Malaysian are a LinkedIn user. LinkedIn is the ideal platform if your goal is to grow a global professional network. Note that LinkedIn users are professional working adults, businesses, and brands. Hence, LinkedIn is the platform that will give you the opportunity to build important business connections. So, if your focus is professionals, businesses, and brands, choose LinkedIn. Besides, LinkedIn allows users to create valuable contents and post articles to establish their expertise. Who else needs a blog if you can do everything in LinkedIn? Twitter – the mother of the hashtag (#) trend. Twitter has a large user base and thus inserting hashtags in your posts definitely will help you to reach an audience interested in a particular topic or in a particular location. Besides, if you are constantly searching for current trends or topics to engage with your customers, Twitter may be the best social media channel for you! Twitter is not like other ordinary social media channels. 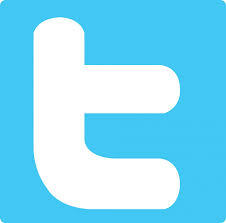 It is a microblogging tool because Twitter lets you send messages (Tweets) up to 140 characters long to your followers. Tweets can include links to any web content. Be it a blog post, website, PDF documents, pictures or videos. In fact, Twitter is one of the easiest social media channels to use due to its simple and easy to navigate interface. Instagram – one of the most successful social media channel for posting and sharing visual content. 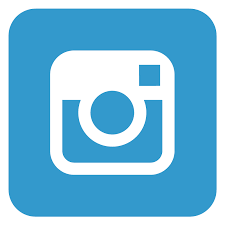 Instagram is perfect for you if your marketing strategy is to share photos and videos to your target audiences. 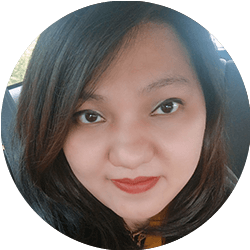 Currently, 9.2 millions of Malaysians are Instagram users with the majority of them fall in the Millenials or Generation Y age group. So, if your business targets people within this age group, you should definitely consider Instagram. Instagram has everything a business needs: a business profile, a platform for engaging contents, a variety of Instagram ads, business profile insights, and more. Recently, Instagram launched its stories feature which enables users to post their moments real time and also live videos (available in Facebook as well). This whole live video or stories features are predicted to be the in thing for the next few years. Yes, Instagram is the right social media channel for you if you want to have a better engagement with your customers. In fact, not many businesses are using Instagram – which is a great thing. Why? Because it means less competition. While many big brands had their strong social media presence, it doesn’t have to be an excuse that stops small and medium enterprises (SMEs) to start building their social media presence. Are still not convinced? It better to be late than never! If you have tried these social media channels out, let me know how each of these social media channels works for you. 1. What is your digital marketing goal? - Please Select -Online SalesWebsite TrafficLead GenerationBrand AwarenessOthers. 2. How much do you want to invest in digital marketing per month? - Please Select -RM1000 - RM3000RM3000 - RM5000RM5000 - RM7000RM7000 - RM9000RM10,000 & aboveI'm not sure with this, I need help. 3. What is your interest of services? Search Engine Optimization (SEO) Pay Per Click (PPC) Social Media Marketing UI/UX Development & Mobile UI/UX Design Video Marketing Analytic Services I'm not sure with this, I need help. 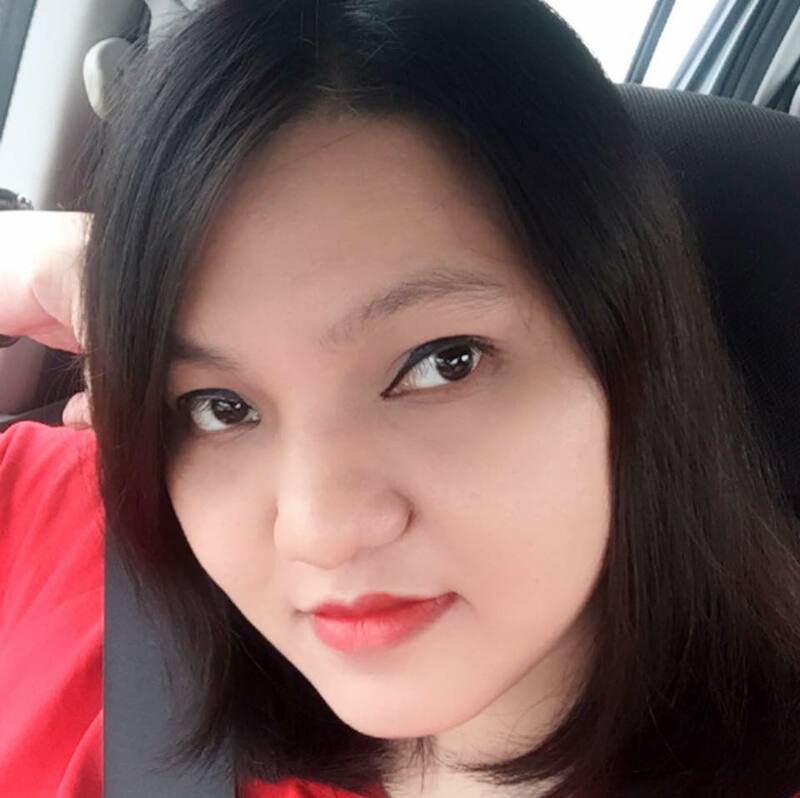 47170 Puchong, Selangor Darul Ehsan, Malaysia. Copyright © Nexus Mediaworks International Group. | All Rights Reserved. Just fill in your contact details and our consultant will contact you shortly.